Perhaps you are one of the millions of people who have experienced what it feels like to be bit by an ant. It stings and once you realize what’s happening you react to defend yourself by squashing the little pest. You’re left with a red bump that’s itchy. Ugh! In this same way, many of us deal with pesky Automatic Negative Thoughts, or ANTs. ANTs contribute to feelings of stress and anxiety. 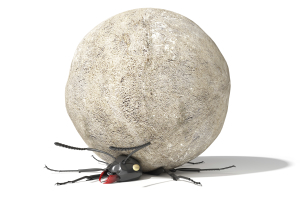 The goal of anxiety therapy is to learn how to squash ANTs by identifying specific types of negative thoughts and learning how to overcome them which can be a useful tool in managing anxiety. “I will never be able to get this right,” and “He always forgets about me” are both example of overgenralization which is coming to a conclusion based on a single event or single piece of evidence that it will occur again and again. When the words “always” and “never” are being used it can be a sign that you are overgeneralizing. “I got all A’s on my report card but all I can think about is the B+” is an example of filtering. This is where you ignore all the positive and focus instead on the single negative. “This is the worst day ever” or “This is the best day ever” are examples of all or nothing thinking. This is where you think in extremes with little to no middle ground. It can result in feeling high highs and low lows. “My friend is in a terrible mood; it must be something I said or did” is an example of personalization. This is where you feel that in some way it is your fault even when it has nothing to do with you. “I just know things will turn out for the worse” is an example of catastrophizing. This is concluding that an event will turn out poorly even before it happens. It is expecting the worst. “I feel like a loser; therefore, I am a loser” is an example of emotional reasoning. This is where you mistake your feelings for being absolute truth. Feelings are very important indicators that we must pay attention to for they tell us what we need; however, we can fall into the trap of internalizing those negative feelings as being true. “I know exactly what your thinking and feeling” is an example of mind reading which is where you believe you know another’s persons thoughts and feelings without first checking in with them. “I should be better at this” or “She must do this or else” are all example of rigid thinking that does not allow room for mistakes and growth in self and others. There are other common Automatic Negative Thoughts that could be added to this list. They are thoughts and beliefs we believe to be true about our selves, others, and the world. 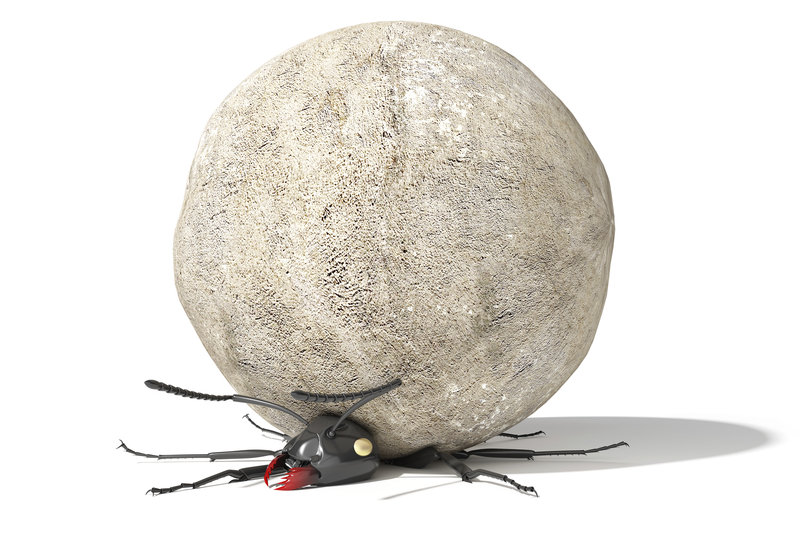 The ANT’s play a big contributing role to both creating and maintaining anxiety. The goal of anxiety therapy is to learn how to manage anxiety more effectively through not only identifying ANTs but by also having the tools necessary to combat them. Sharing your struggle with ANTs is your best defense. This will help you to not only view things more clearly but to also be emotionally and physically healthier. This can also be done with the help of a trusted anxiety counselor who combines compassion with clinical expertise to help fight against ANTs. The next time you find yourself bit by ANTs remember to reach out to a trusted confidant and express your thoughts and feelings. You’ll find your anxiety goes down and your resilience goes up. Fight the temptation to keep the negativity inside. Squash those ANTs by opening up and letting go. You’ll be happier (and healthier) that you did! Want to learn more about Phoenix and Scottsdale Anxiety Counseling. Visit our Anxiety Counseling Page by clicking here.